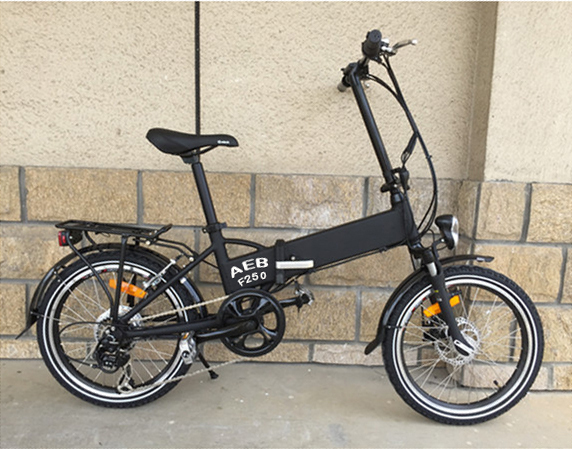 Welcome to the AEB Electric Bike Direct-Sale Website. 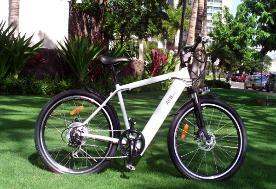 Our business AEB Electric Bike is a trade / retail-network service corporation for green industry products (e.g. to dedicate all our efforts to serve and help our customers in the US and where else! energy efficiency, Zero emission and superior safety and warranty. to contribute to our communities. our best to provide the most update technology and high quality products /services to our customers. riding in the US and any parts of the world. 8) A nice sports activity, and good for your health. 1) Time to charge it? 2) How fast can it go? 3) How far can it go? 4) What is the cost for electricity? - about 5 dollars per month, believe or not. neighbors- the true Green Vehicle! 6) Parts and warranty ? 7) Why it saves money? car or truck as frequent as before. 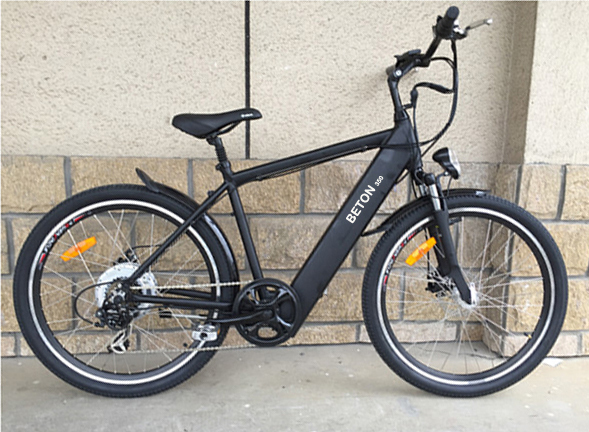 Who will be most benefited when riding an E-Bike? Copyright © 2019, AEB Bike, Inc., All rights reserved.